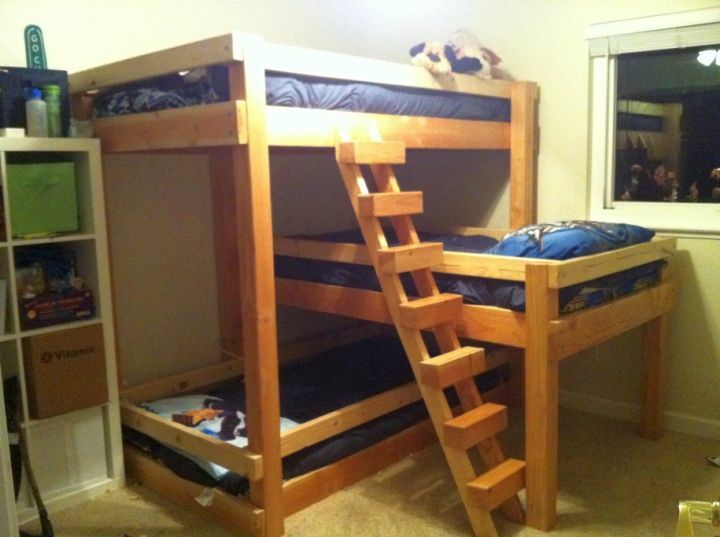 Having a bunk bedroom is not an easy thing to do. 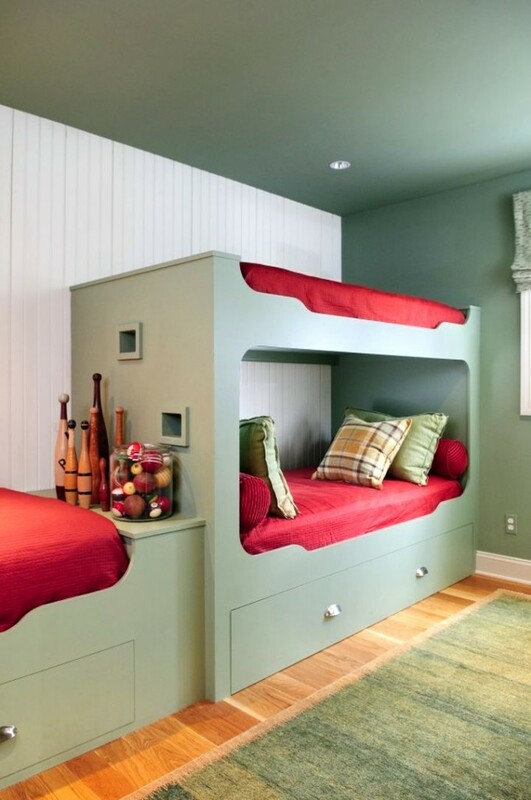 Not only you have to make sure that there will be enough space for two, but they also might have to share more than they thought they would. 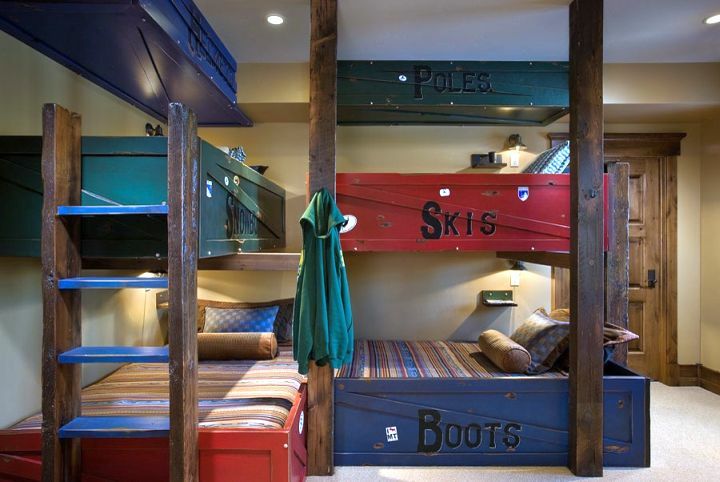 Anyhow, one of the easiest ways to make a bunk bedroom enjoyable is by having it looks as cool as possible. 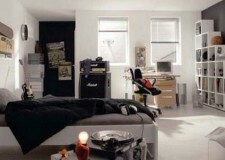 If the room looks cool enough to live in. 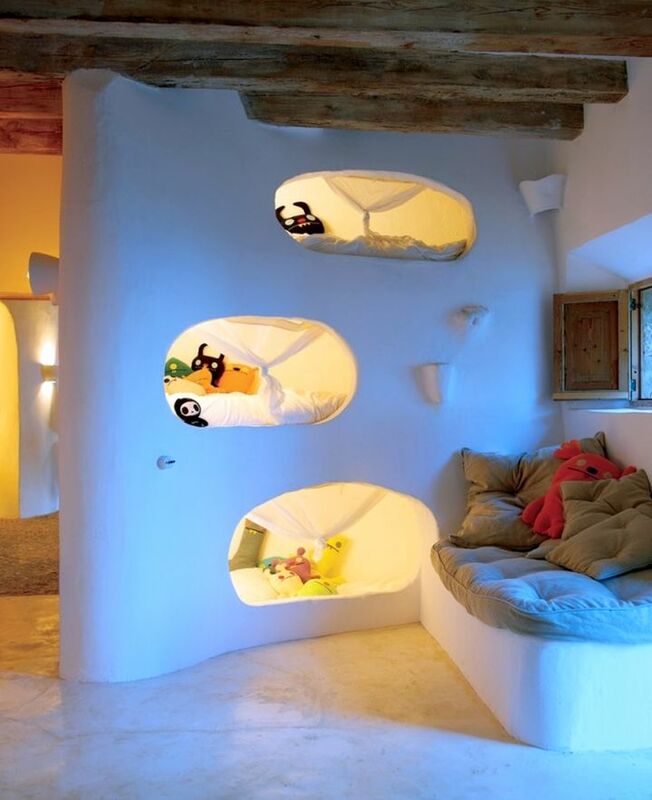 Everybody will try to stay there longer, no matter what. 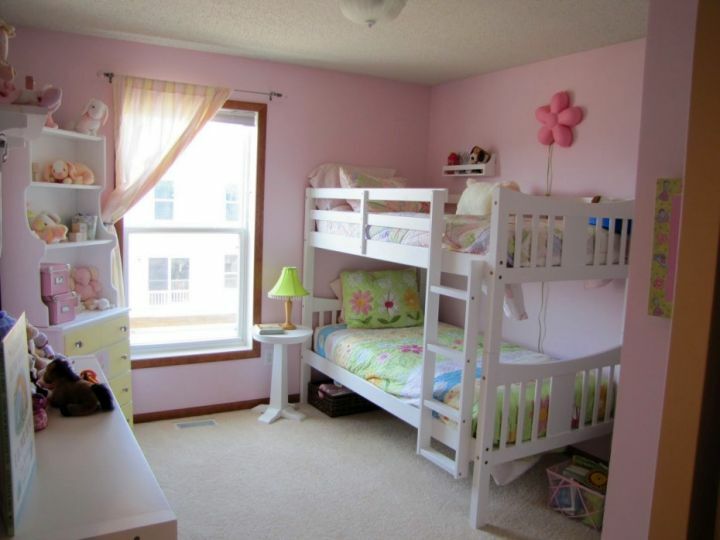 I’m sure your girls are going to love this. 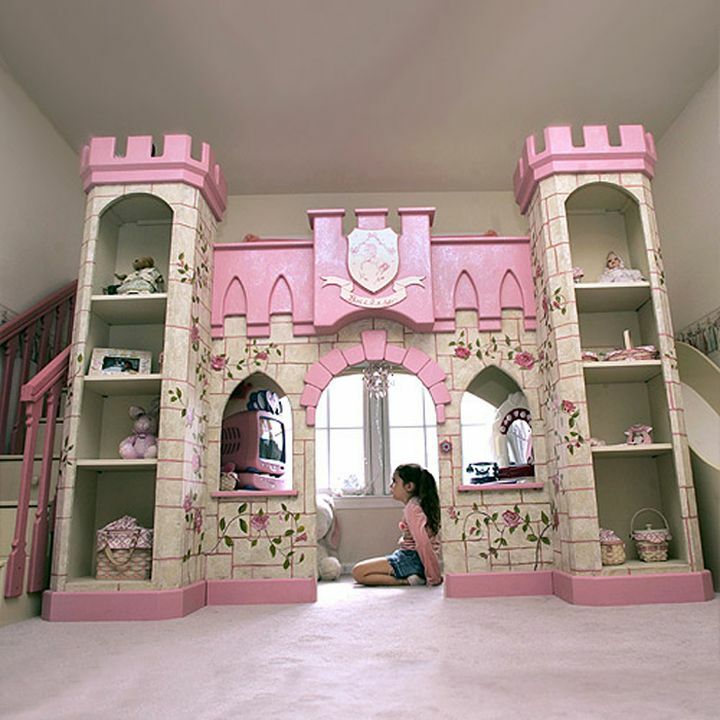 While this idea is an easy sell to little girls. 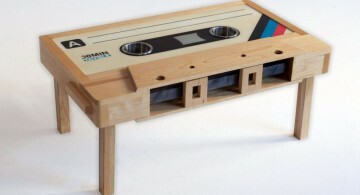 It doesn’t mean that older ones won’t like it. 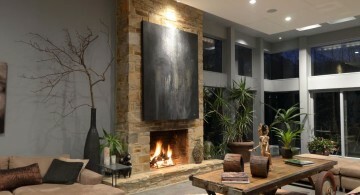 No, it’s not a tree inside a house. 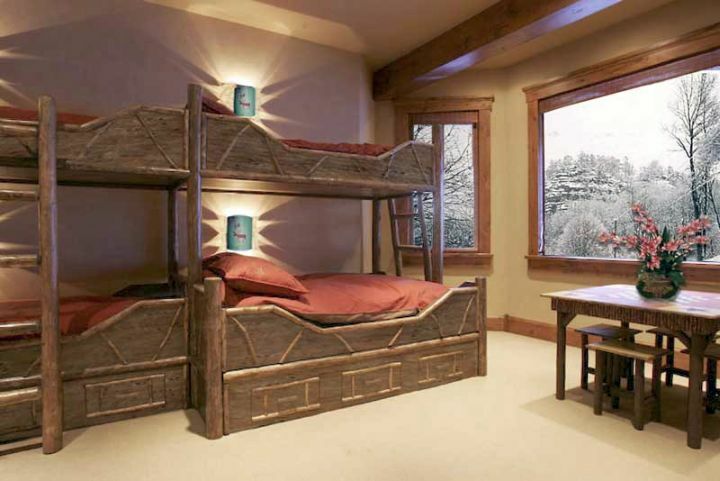 It’s just a covered bunk beds so it looks like they’re sleeping inside a tree. 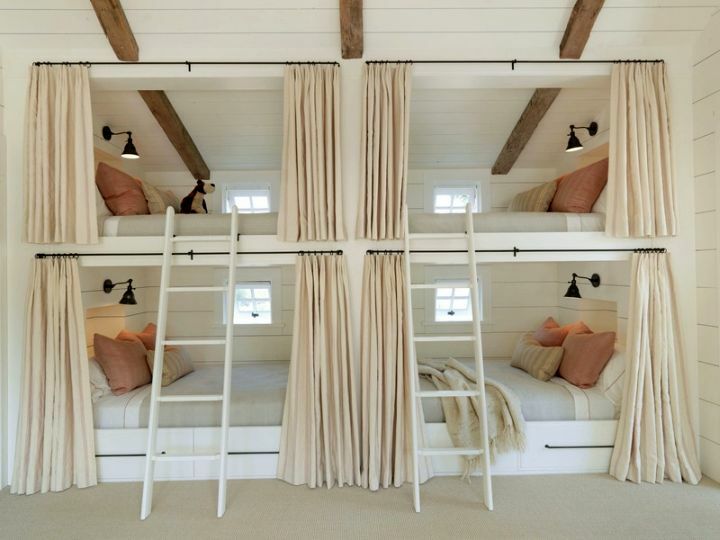 Just admit it, the idea is so cool, right? 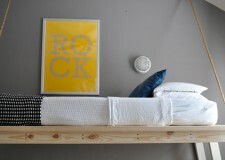 Anyway, like the previous picture, this means you can add anything to your bunk bed to give the room a certain theme. 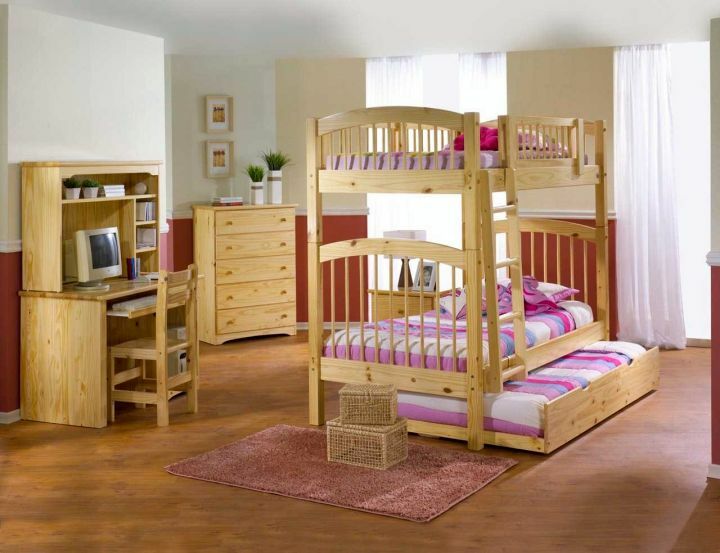 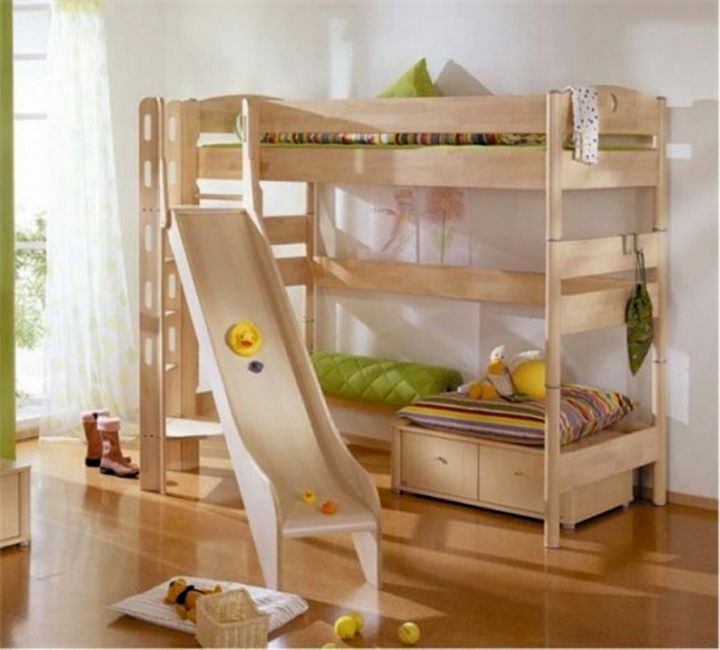 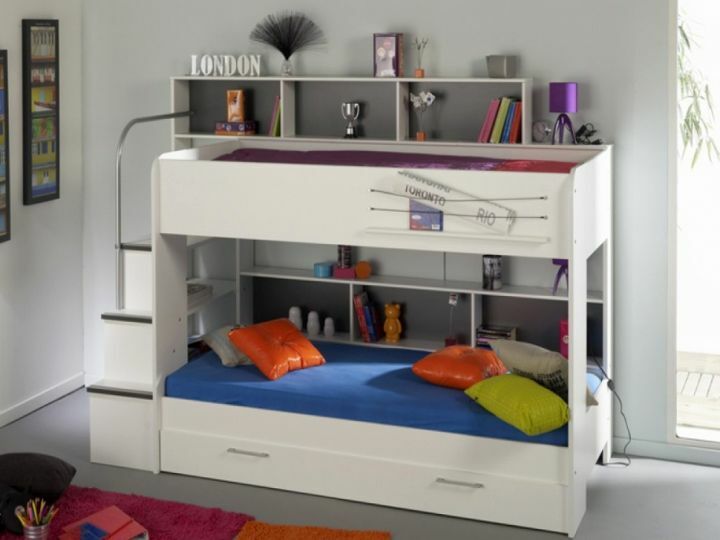 Having a spindle bunk bed is more preferred for teenagers or young adults. 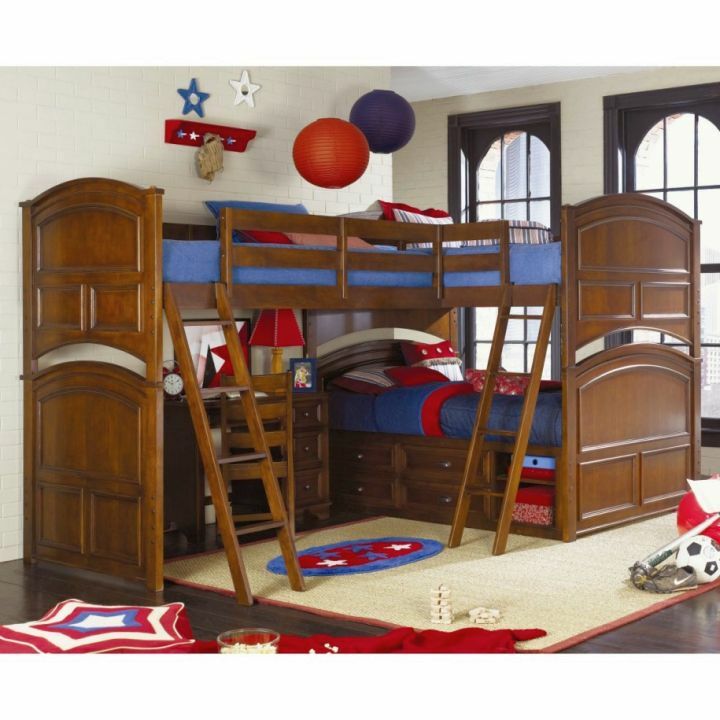 And especially for those who doesn’t have tall ceiling or wide space to add something for their bunk bedroom.